​Swansea City striker Bafetimbi Gomis has officially completed his expected season-long loan switch to Olympique Marseille that will see him return home to France for the duration of the 2016/17 campaign, the Welsh club have confirmed. 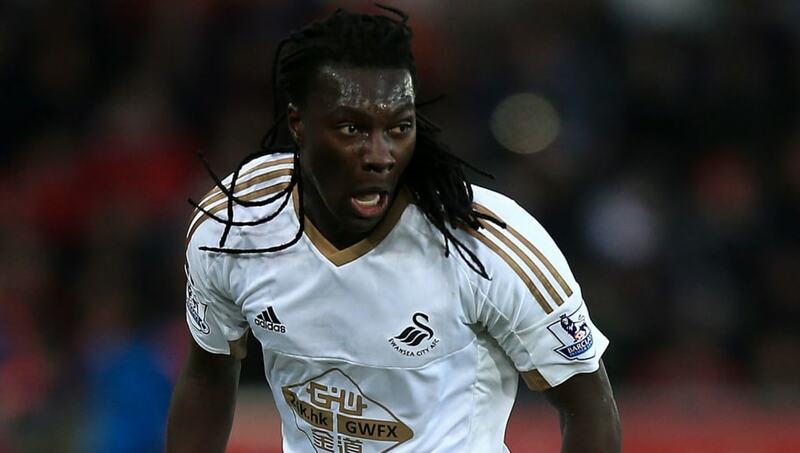 Gomis initially joined Swansea on a free transfer from Lyon in 2014 and enjoyed mixed form over the last two seasons in the Premier League. The former French international began the 2015/16 season on fire, scoring four goals in the four games of the new campaign. He struggled to maintain that kind of prolific form, however, and scored just twice more in the league in 27 further appearances. Côte d'Azur-born Gomis, who first made his name in French football with Saint-Etienne, will be looking to rediscover his form of old as he attempts to fill the void left at the Stade Velodrome by the departure of Michy Batshuayi to Chelsea. "Everyone at Swansea City would like to wish Bafe good luck for the rest of the season," a statement from the Liberty Stadium read.